Elkhorn police are asking the public’s help to track down a suspect in a violent sexual assault. A female victim was found seriously injured and sexually assaulted in a car parked near Lincoln and Geneva Streets Tuesday after 10 p.m. The victim left her work at 9 p.m. and didn’t immediately return home. Relatives began looking for the victim and found her getting sexually assaulted. After finding her car in a parking lot, they saw a man run away from the scene heading towards a backyard of a home on Jackson Street. The relatives called 911 and the victim was hurt so badly she was unable to speak to officers. She was transported to Aurora Lakeland Medical Center for her injuries. Alisha Haupt and her two small children got ice cream last night around the time of the assault just a few businesses away and never noticed anything. It has Haupt and others in Elkhorn saying they will be taking precautions until the man is caught. “I am just not going to come out after dark with my kids anymore until he is caught,” said Haupt. “Safety in numbers, I will not walk alone by myself,” said Sue Schinke who works nearby. Elkhorn Police are looking for a maroon conversion van with plastic sheeting on the rear passenger side window. The van was spotted at the scene before the attack. 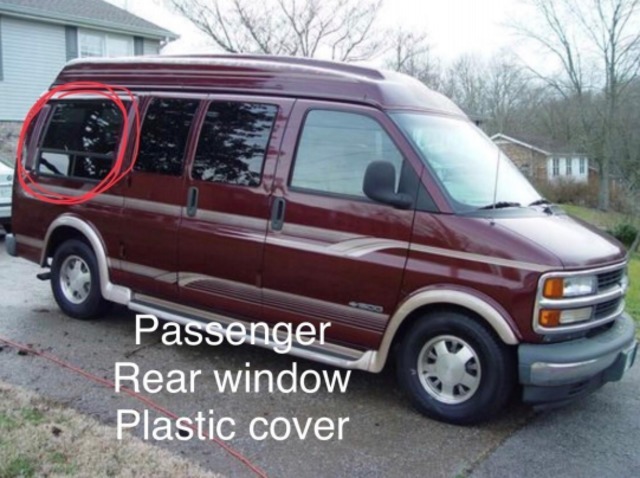 Police provided this photo, which is a similar looking van, but not the actual vehicle in question. 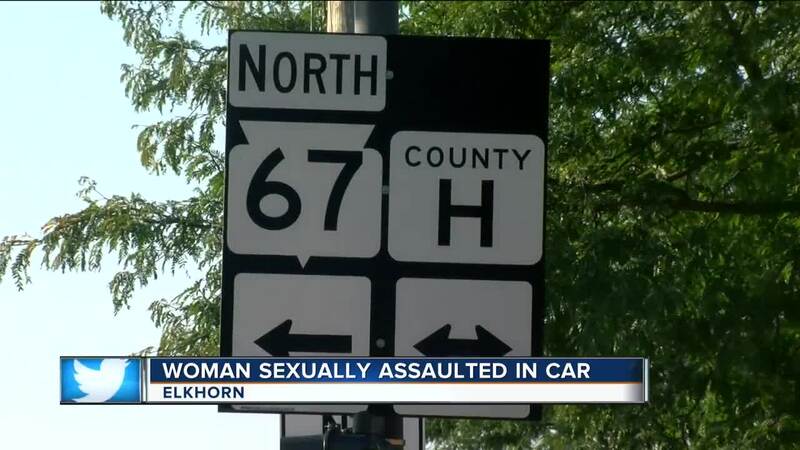 Anyone with information about the van or the incident is asked to call Elkhorn Police Department at 262-723-2210 and ask to speak with Detective Tom Bushey or Detective Kim Bass. You may also remain anonymous and contact Walworth County Crime Stoppers at 262-723-2677 or electronically by using P3 Tips .